It is the third straight quarterly loss for the British automaker, which has been hit hard by U.S.-China trade tensions, low demand for diesel cars in Europe and Brexit worries. Last month JLR said it would cut about 10 percent of its 42,500-person workforce, mostly in its home market. It was taken after some of the automaker's newest models saw steep falls in demand. 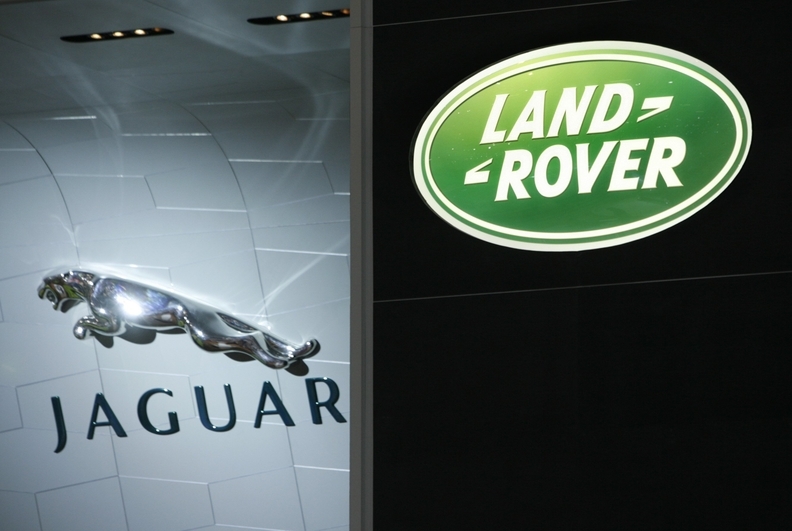 JLR's global sales were down 6.4 percent to 144,602 units during the quarter. Net revenue was also down 1 percent to 6.2 billion pounds ($8 billion) during the quarter. "Overall performance continued to be impacted by challenging market conditions in China," said JLR CEO Ralf Speth. "We continue to work closely with Chinese retailers to respond to current market conditions with a pull-based approach to vehicle sales." JLR is also battling waning demand for diesels, which account for the vast majority of Jaguar's and Land Rover's sales in Europe. Tata Sons Chairman N Chandrasekaran said the company was taking “decisive steps” to increase JLR's competitiveness, reduce costs and improve cash flows. Those steps are needed as Tata Motors risks sinking deeper into junk territory as its earnings wane. Fitch placed the company on negative credit watch, citing Brexit risks. Credit-default swaps protecting Jaguar’s debt against non-payment using five-year contracts surged to record high 813 basis points on Wednesday. The cost to buy protection on Jaguar bonds was as low as 113 basis points in August 2017.